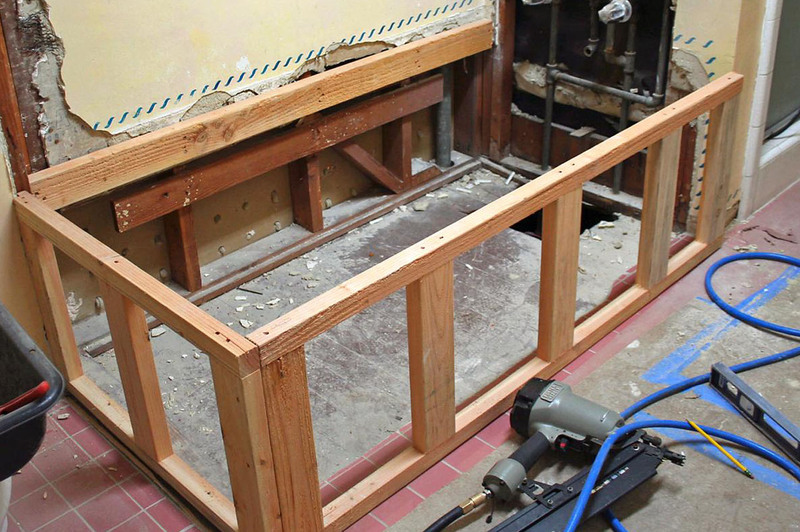 Does Your Bathtub Need a Makeover?. Does your bathtub need a makeover? Are the faded color and cracks causing you problems? Bathtubs don’t come cheap – especially the custom-made, antiques and those crafted with metal work. Because of the dampness, they’re also likely to become grounds for unhealthy organisms to breed, causing several skin-related problems and water-borne diseases. Read on to see how you can find the best option to renovate within your budget! 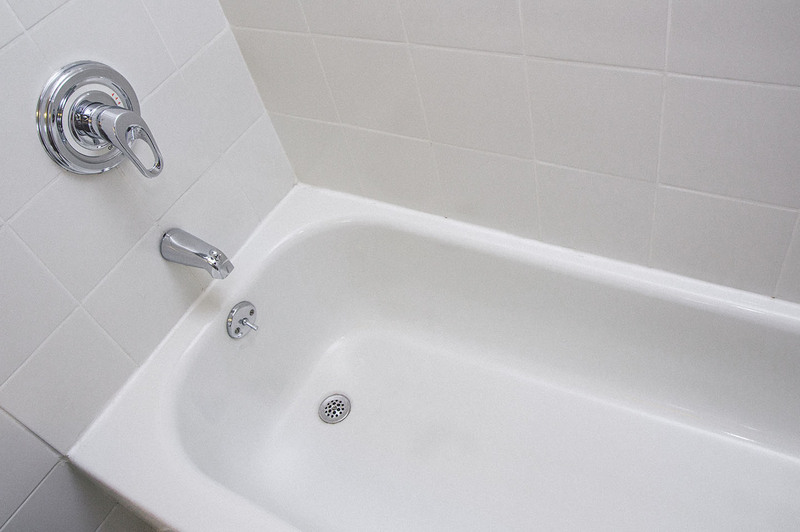 Bathtub reglazing is the most cost effective method to refresh the surface of an old tub. Polyester and acid compounds are used to renew repairs, chips, cracks and damages. Falling between $300 – $800, not only is it budget-friendly, it extends bathtub use, life and maintains aesthetics. For those who have antique bathtubs, this is a great way to preserve that work of art. This eco-friendly process is a great way to reduce wastage, scour for deadly compounds like lead, and makes it a safe process to invest in. Besides, the only thing to worry about is the smell of chemicals being used and post-process cleaning. But leave this to the professionals at Everglaze Coatings– their services are worth availing, and your bathtub will look brand new in no time! 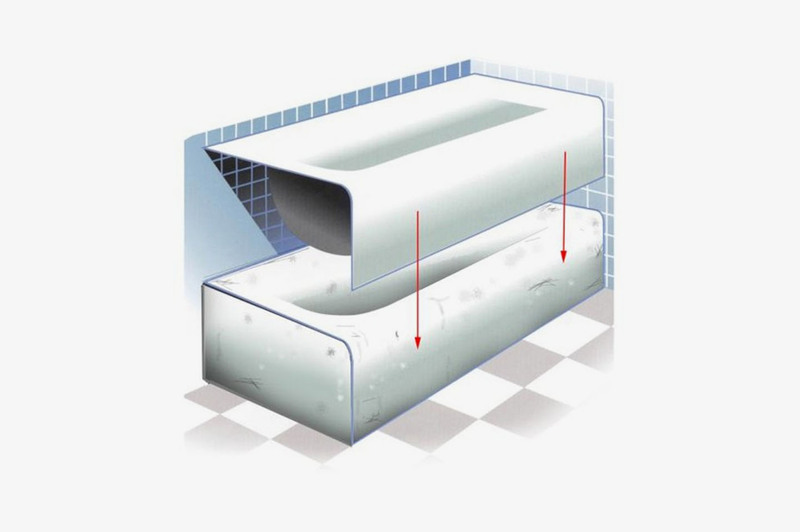 A tub liner is constructed with PVC sheets or acrylic sheets which glued onto the surface of the bathtub – like laminating or coating. Unfortunately, the process is long and pricey. Beginning at $500, it takes time to order custom made sheets, hire a licensed plumber and you’ll be losing the aesthetics of your bathtub. For small households it’s durable, easy to install and clean – provided there are not many people using it because liners are prone to wear and tear. They crack and break easily, becoming breeding ground for mildew and mould. This option is for those who are looking to splurge, construct a new home or have an absolutely damaged bathtub. You will be incurring several costs and investing too much time in the process. Looking for tubs and hiring a licensed plumber to fit in the fixtures can tax your wallet – close to $4000! The installation process is long, and maintenance is time consuming. You will also have to remodel the tiles or marble surrounding your tub which adds to the list of cons. Later on, you will probably invest in liners and reglazing to maintain it. Only look to this option if you’re considering replacing your bathtub with a compact shower – otherwise, it’s really not worth it! So take a look at your bathtub and see what it needs. We all need a break sometimes and a lovely soak in the tub is a great way to relax, unwind and feel better!